CoreLogic predicts that home prices will appreciate by another 5% by this time next year. 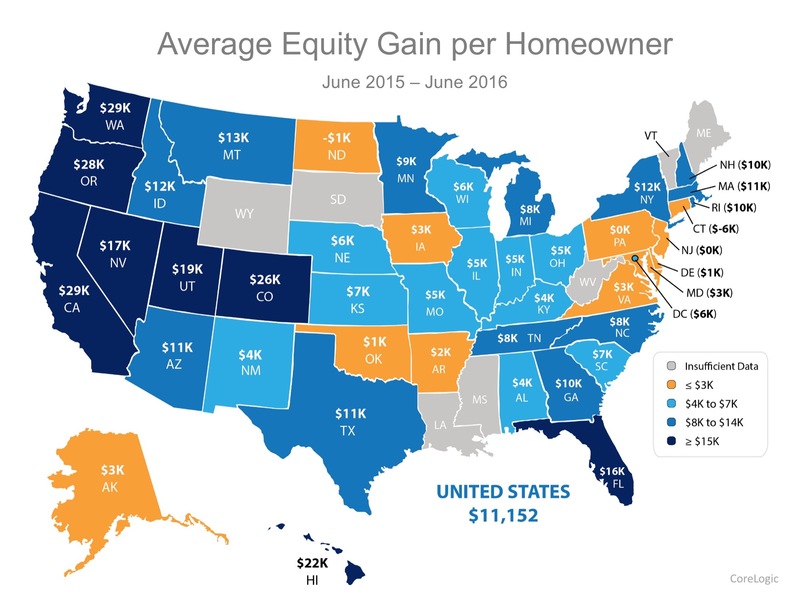 If you are a homeowner looking to take advantage of your home equity by moving up to your dream home, let's get together to discuss your options! arrow_backFirst Comes Love… Then Comes Mortgage?